Our very own Dana Hughens is the PRSA’s Counselors Academy Conference Chair for the 2013 conference June 9-11 in Austin, Texas. As conference chair, she has the privilege to work with other members of the conference planning committee, which consists of senior-level PR counselors and agency owners from across the United States and Canada. We caught up with these PR pros to find out their secret to success and what they love most about Counselors Academy. 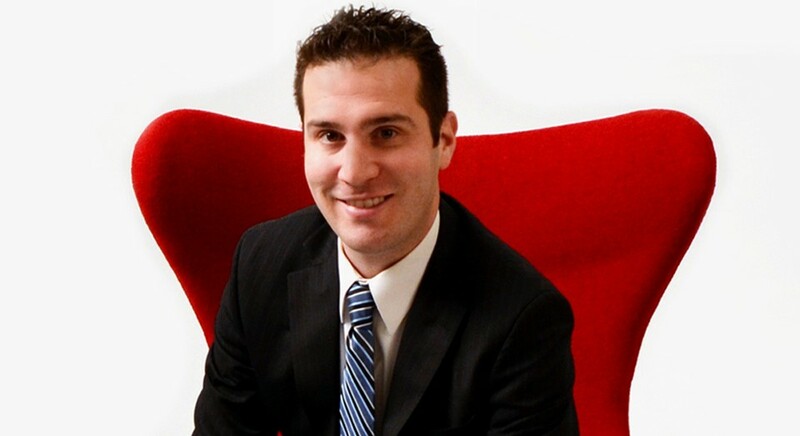 Say hello to our next blog series guest — Aaron Blank, President at the Fearey Group in Seattle, Washington. Aaron has been with the Fearey Group since 2005 and supports the marketing team for the 2013 Counselors Academy Conference. Keep reading to find out more about Aaron and his PR experiences! Most loved thing about being in PR: Most loved thing is the fact that we can communicate messages to so many people at any given time. As for working for an agency, it is the mix of industries that keeps me going. I can be working in healthcare one minute, then real estate the next, and then a crisis for a publicly traded company comes in the door. Every day is different. Number one recommendation to new PR professionals: Gain experience at a public relations agency and get to know the ropes. Doing so will help you down the road. Most valuable aspect of being a Counselors Academy member: The network of individuals who have gone through what you have or are experiencing. Best thing about the Counselors Academy conference: The wealth of knowledge about running a firm or practice is priceless. 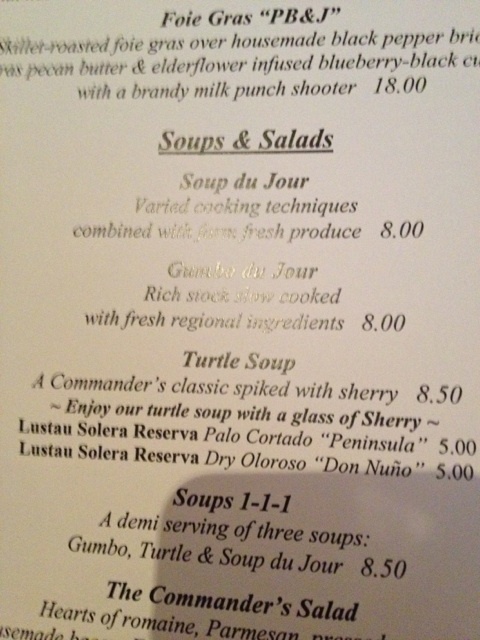 Most fun memory of a Counselors Academy conference: Eating turtle soup at Commander’s Palace in New Orleans while joined by CA colleagues from around the country. I agree, he’s pretty amazing! It’s an honor to have you featured on the Clairemont blog, Aaron! And let’s not forget to mention that he and his wife and two daughters are in the process of adopting a baby from Ethiopia!